Leo Pharma is a leading Danish pharmaceutical company, with a presence in over 100 countries. 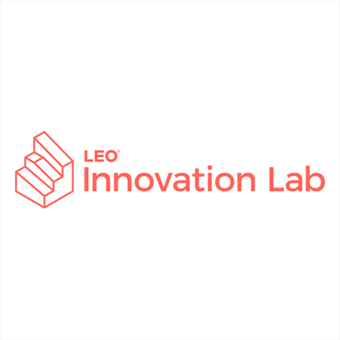 Following Start-Up Nation Central’s presentation at the World Mobile Conference in Barcelona, Start-Up Nation Central hosted a two-day delegation of Leo Pharma’s Chief Medical Officer and the head of the Leo venture fund. Start-Up Nation Central introduced Leo Pharma to the local ecosystem, including leading digital health companies, investors, and industry leaders, presenting the different models that multinational corporations operate in the local market as well as examples of collaborations with other pharmaceutical companies.